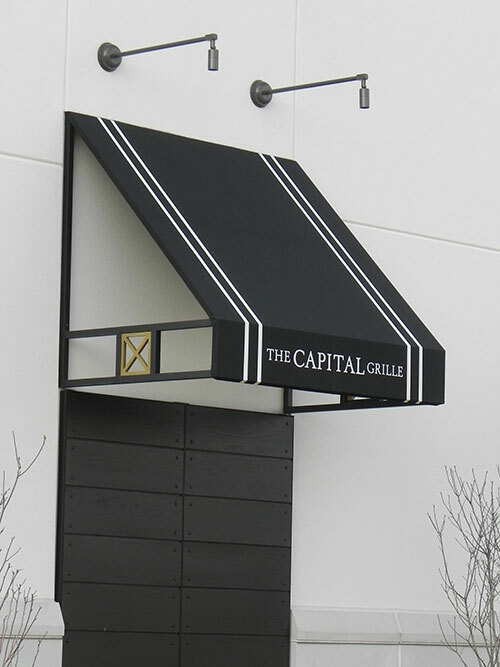 Over the past few years awnings have become more then just weather protection for your business. 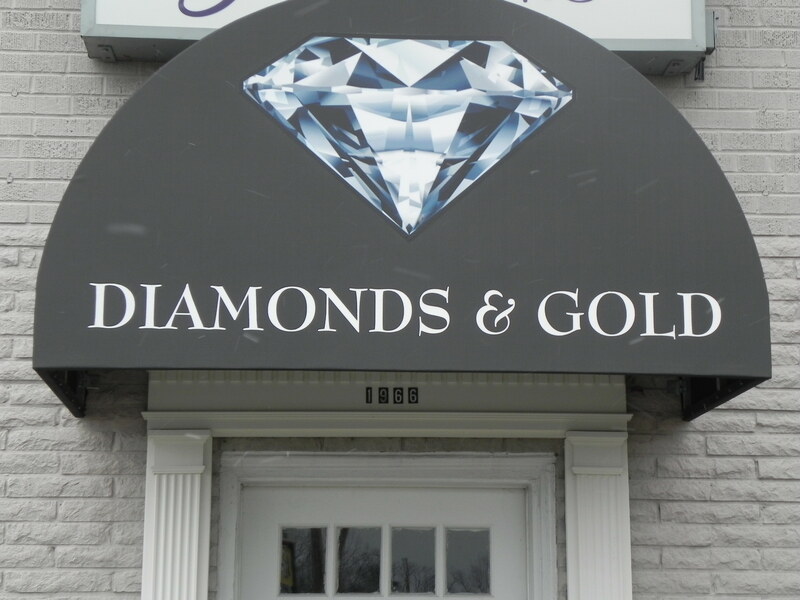 Awning graphics placed on a unique aluminum frame are eye-catching and bring customers to your front door, and isn’t that the goal of any company. Weather you’re a coffee shop or an accountant, with the right signage and graphic you have a greater chance of being noticed with a visually exciting graphic on your awning or canopy. There are more fabric selections, from a wide variety of companies then ever before. 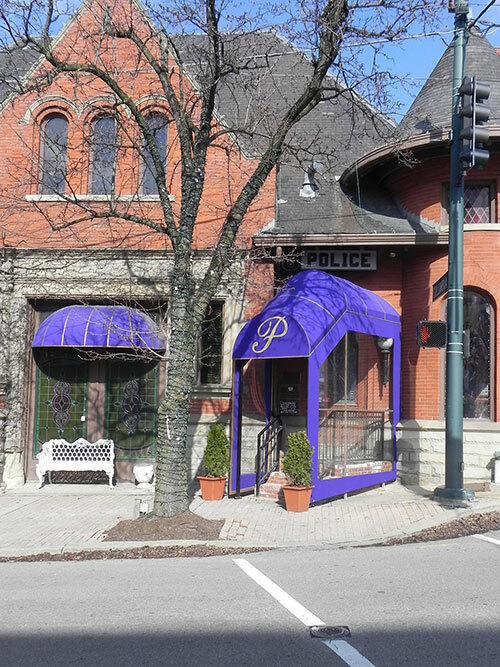 By adding a bold fabric selection with an eye catching graphic your awning is now more then just sun shade, it delivers sharp, clear advertising for your company. Thinking outside the box with your awning graphics will move your business forward by adding the pizzazz you want. There is always a challenge of being noticed on a street when your surrounded by businesses have awnings. By choosing a rich color or textured material along with dimensional graphics your business will shine among the others. Meeting our customer’s needs is Fabric Forms priority and we will see that all aspects of your awning or canopy are taken care of completely. 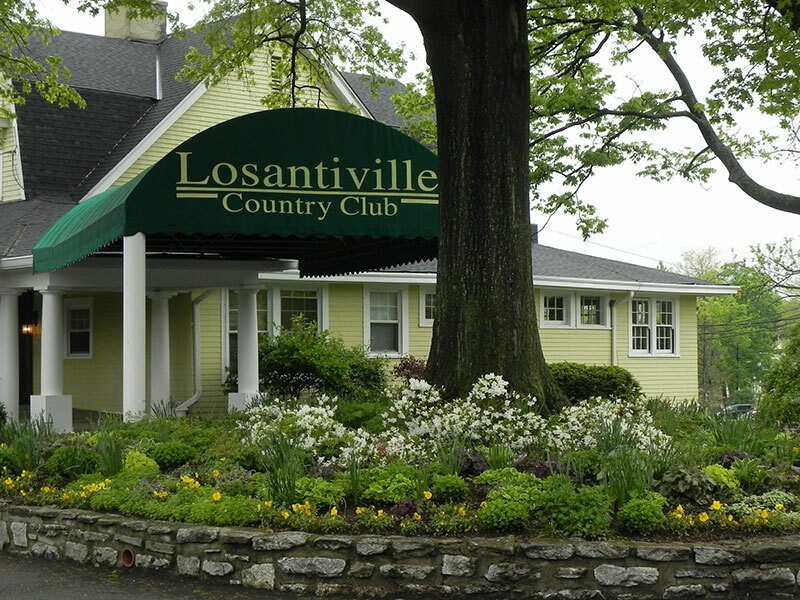 We understand an attractive location shows the customer your product is important. Ultimately, when thinking about enhancing the facade of your company, Fabric Forms has the solution.